Dollar Success PowerPoint Templates And PowerPoint Themes 0912"Microsoft Powerpoint Templates and Background with dollar success"-"Dollar success, signs, business, finance, money, success" No end is too far for our Dollar Success PowerPoint Templates And PowerPoint Themes 0912. They ensure your thoughts always arrive. 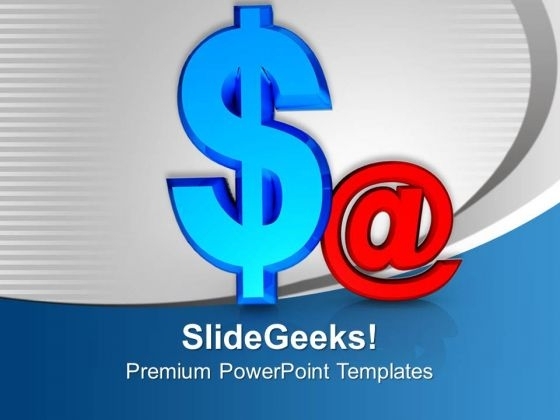 Our Dollar Success PowerPoint Templates And PowerPoint Themes 0912 team make good use of their faculties. They definitely display their aptitude.